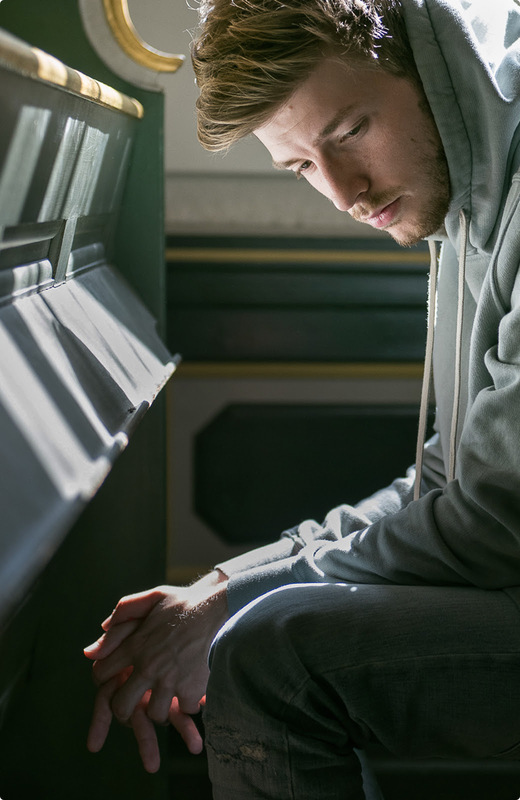 London - ROLI released Everything by Lido, a new soundpack curated by the 25-year old Norwegian hit producer Lido. 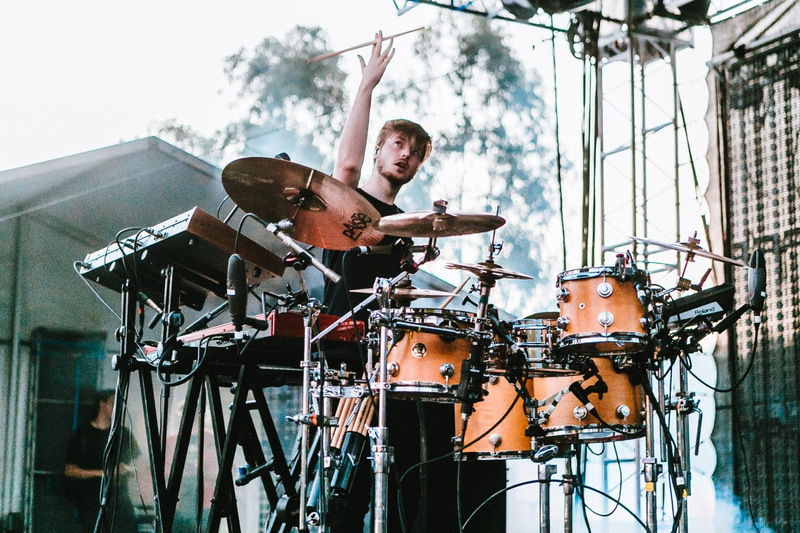 The release of the soundpack comes at an exciting time for Lido – he just launched an album with emerging rapper Towkio and is working on new music with Skrillex. 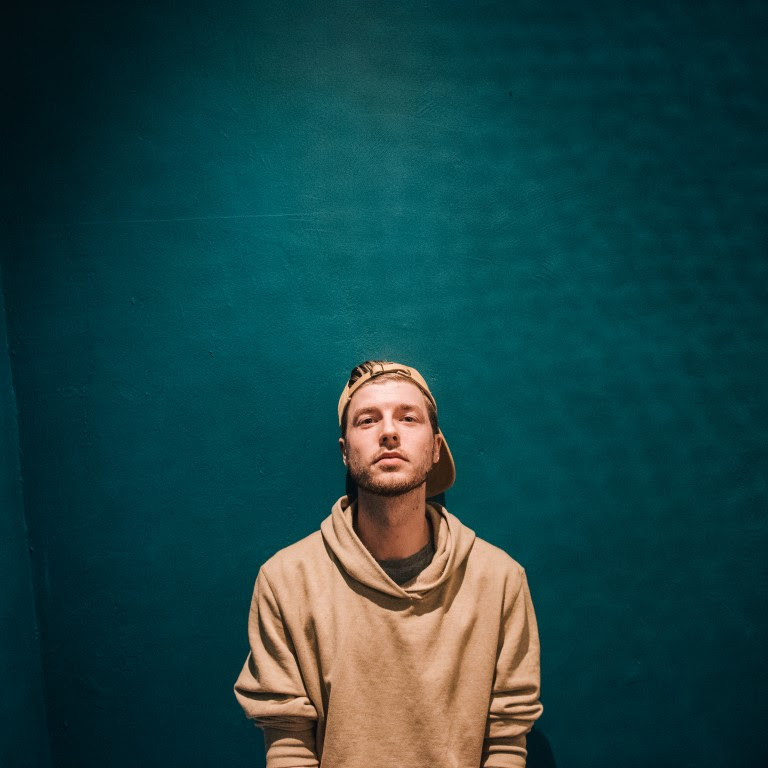 Lido made his name as a producer for artists like Chance the Rapper, Halsey, alt-J, The Weeknd, and Ariana Grande — weaving his voice into chart-topping tracks. 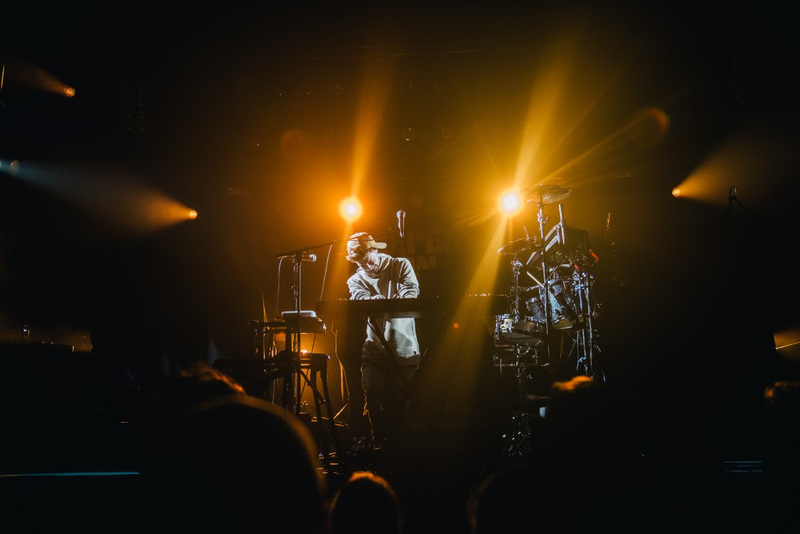 Everything by Lido distills his signature voice and R&B-infused electronic sound that is immediately recognizable and unmistakable. As the maker of the some of the most stunning remixes of the past five years, he knows firsthand how you can take sounds and turn them into everything. Drawing from his emotionally-infused album Everything, the soundpack features noises that are frenetically polyphonic but supremely harmonious. It’s a collage of orchestral trills, ominous basses, and vocals that range from chipmunk squeaks to choirs to full-throttle rap. The Seaboard RISE and Lightpad Block are among the many tools Lido uses to craft soundscapes. His enthusiasm for ROLI controllers inspired the Everything by Lido collaboration.